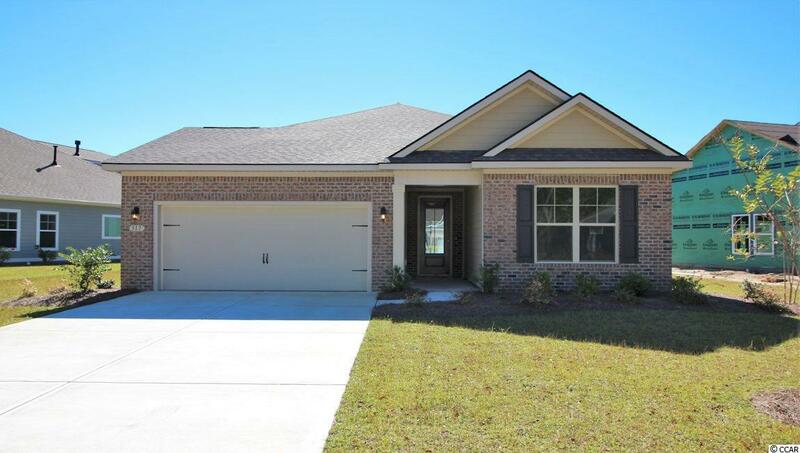 Great split open floor plan with a flex room, on extra large lot. Very functional layout with lots of new modern upgrades! 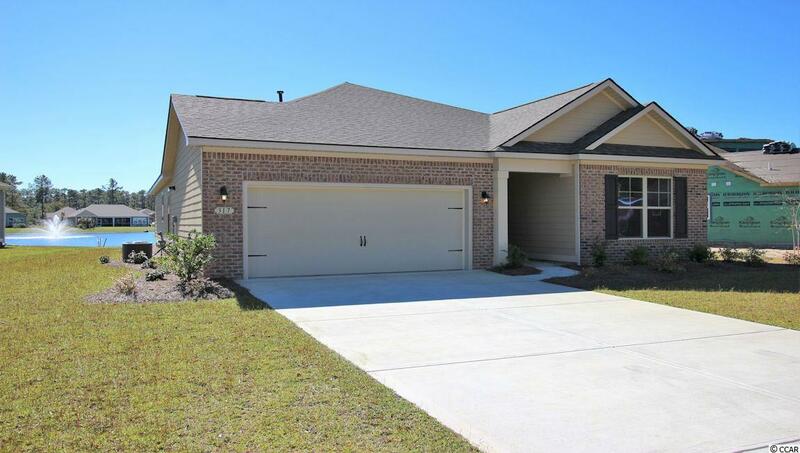 Granite countertops, corner pantry, gas range, and stainless steel appliances. Wood floors in entire living area, tile in wet areas, and carpet in bedrooms. 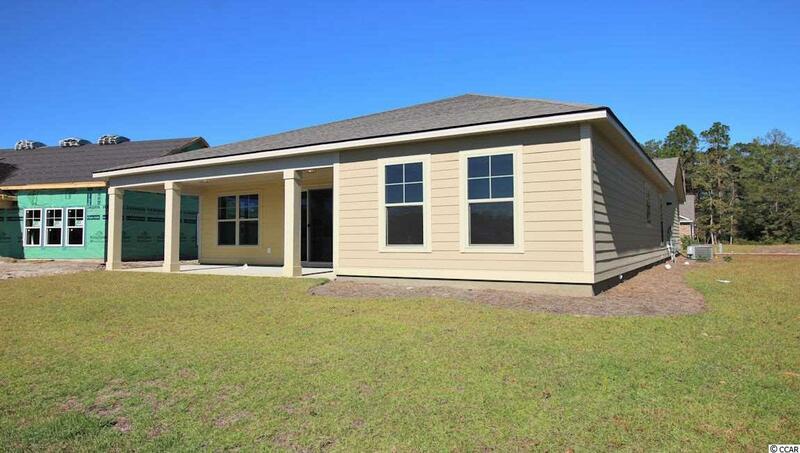 Back porch is 9'x25' and perfect for outdoor entertaining. 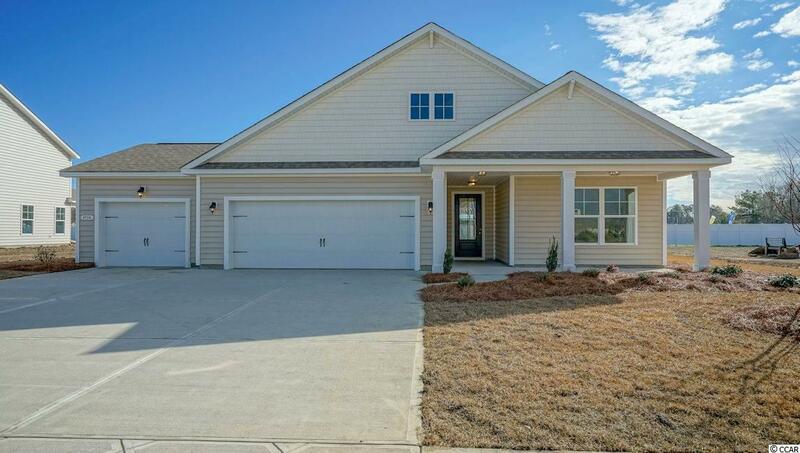 New Master Planned Community by D. R. Horton in popular St. James school district. Community offers pool, fitness room, open air Pavilion/clubhouse and food prep room by the pool, playgrounds, fishing dock in one of the many community lakes, sidewalk/walking and trails throughout! Bedroom One Size 11X12'6" Bedroom Two Size 11X12'6" Dining Room Size 24X11 Est Sq Ft Under Roof 2501-2600 Family Room Size 17X15 Formal Dining No Furnished No Kitchen Size 12'6"X15 Master Bedroom Size 15X15'6"